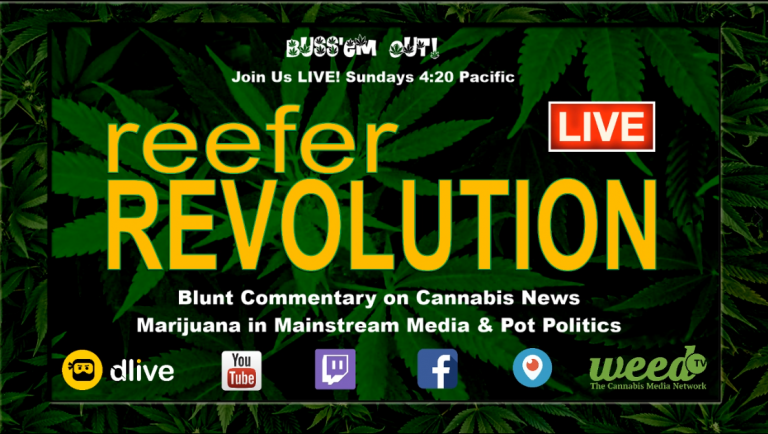 Join Dave & Chela for blunt commentary on the week’s mainstream marijuana news, the politics of pot, cannabis cures and the fastest growing business in California and the US – but can still get you locked up for life in some states. Maybe everywhere! A Hollywood couple’s carefree life is shelved, when her aging movie star mother is diagnosed with Alzheimer’s disease. “MJ” and Alan are living the dream! Ten years married, with successful careers behind-the-scenes in film and television, they enjoy a carefree, child-free, lifestyle. Without warning, MJ’s aging, movie star mother, is diagnosed with Alzheimer’s disease and is unable to live on her own, turning the couple’s lives upside down. 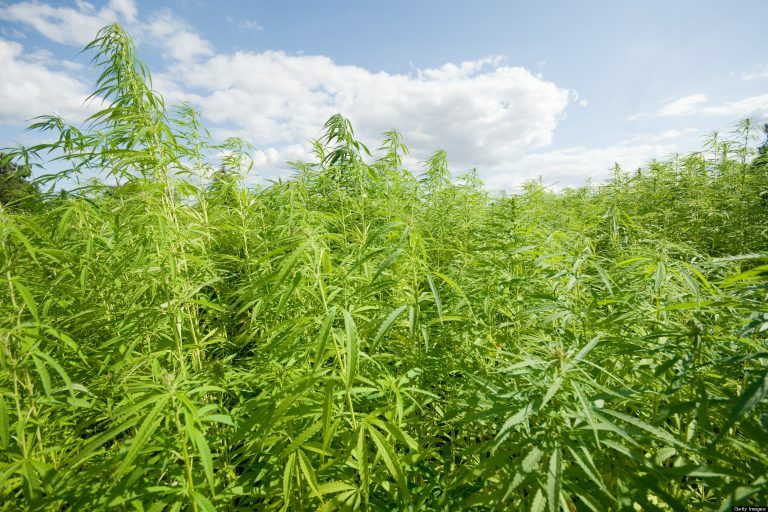 After Mom is thrown out of the nursing home for using cannabis, the couples’ Last Resort is to embrace cannabis and community starting an illegal board-and-care for old stoners on a medical marijuana farm. On the quest to somehow reclaim their former laidback lives, the couple do battle with Big Pharma, the DEA, a drug cartel and their own family. What they learn is that, life is now! And we must love, laugh and thrive, with joy and dignity as we age. Over 16 Million Family and Friends Give 18 Billion Hours of Unpaid Dementia Care. Half have provided care for 4 or more years, 86% for at least the past year. Alzheimer’s 101: Crash Course for Caregivers provides years of research and experience to families and friends who have suddenly found themselves caregivers for a loved one recently diagnosed with Alzheimer’s Disease or related dementias. The course includes the Second Wind Dreams, Virtual Dementia Tour® as well as ongoing support. For inquiries about ReLeaf Projects, please complete the contact form. 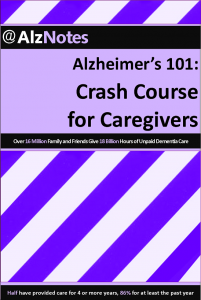 Email Coach Chela directly regarding @AlzNotes Alzheimer’s 101: Crash Course for Caregivers.